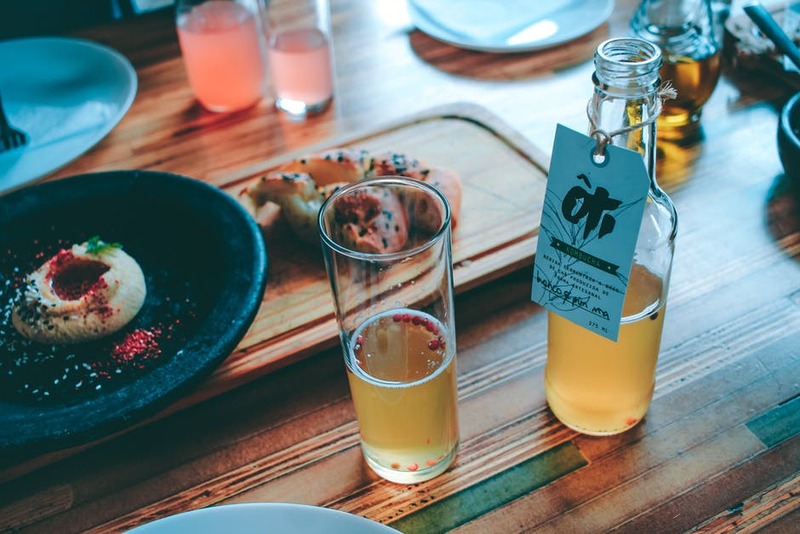 Apple Cider Vinegar – You never would have guessed it’s benefits! 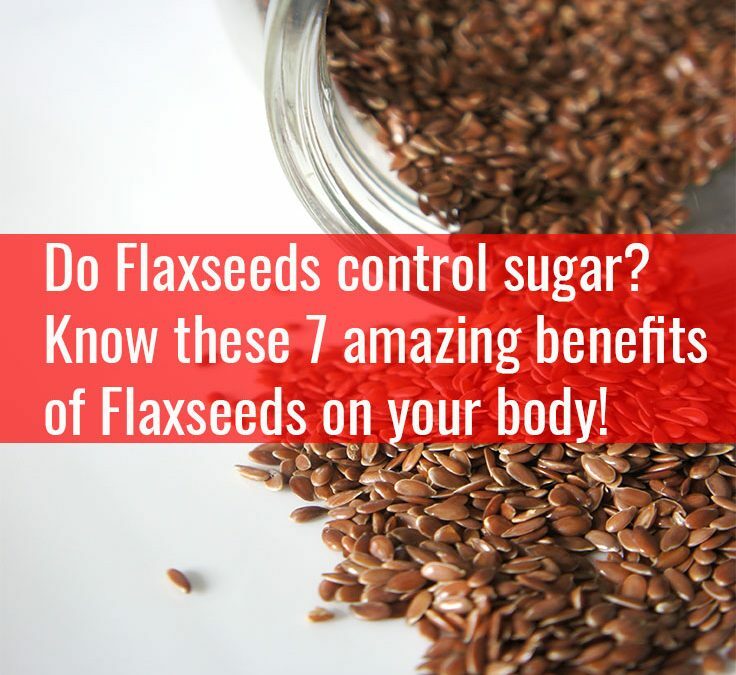 Do You know flaxseeds control blood sugar? 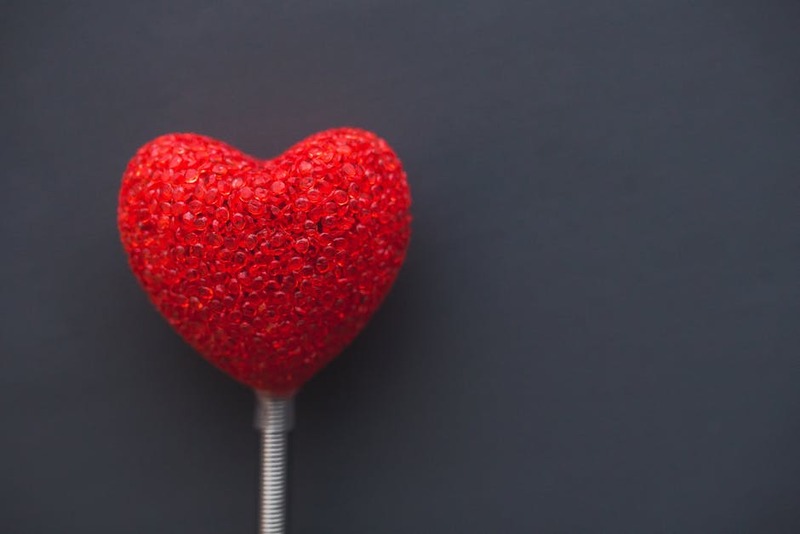 Wait, there are 6 more benefits of it….